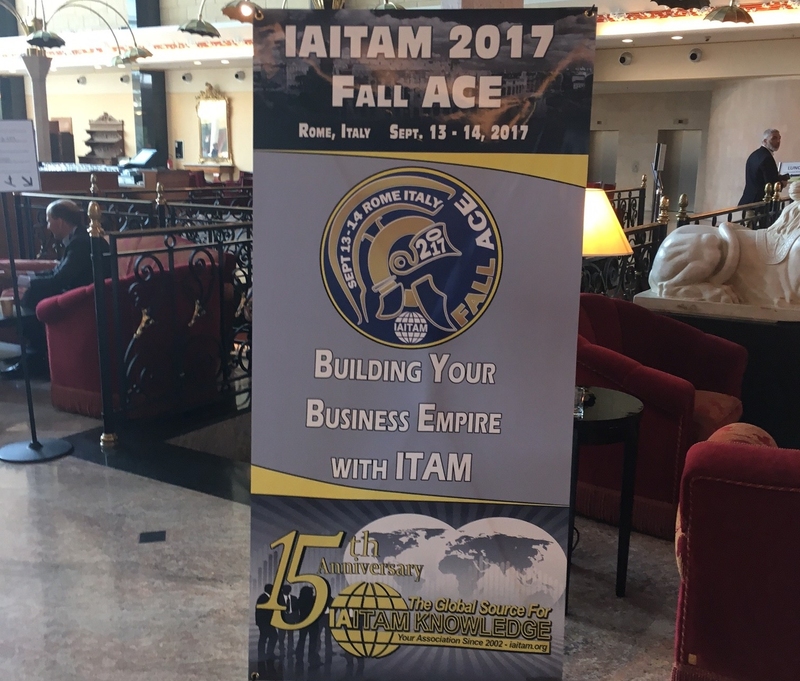 Although smaller than their springtime U.S. conference, which ordinarily attracts about 1200 participants, the European one continues to be attended by a respectable 200+ participants from companies and member institutions of IAITAM such as ABN Amro, BNP Paribas, Deloitte, Europol, and IBM. 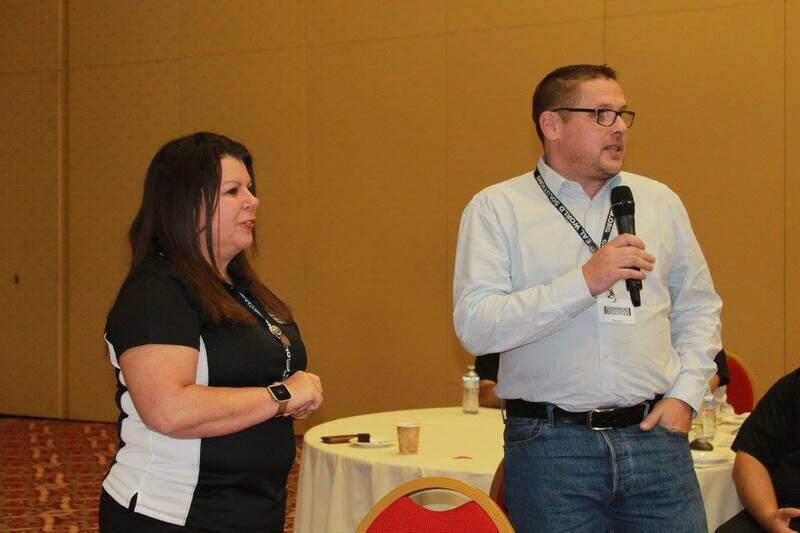 When you’ve been in this business for years, you eventually reach the point where, instead of discovering what’s new and learning at events like these, they become places where you confirm how much you know and whether what you have to offer is up to date, as well as compare best practices with those who are bigger and more developed than us. In this way we even confirmed that, in terms of consciousness about problematics and knowledge about how to address them, we are not lagging behind the rest of the world by any means. It was nice to hear that software asset management (SAM) is still in the spotlight, but recently some changes have been made within the SAM field, such as the fact that cloud computing has brought about expected changes in that segment because of changes in metrics – It is no longer important how much of something (licenses) you have, how much of something (licenses) you actually use. It's not important (actually, it is, but not in this context) whether you are licensed, but whether you are optimally and correctly licensed. It’s important whether you use your license in accordance with regulations and security standards, both internal and those imposed by regulators (the omnipresent General Data Protection Regulation - GDPR). All in all, SAM is less and less of an internally technical, IT thing, and more and more an area for administration and financial management. And this is not only due to the risk of a software audit and potential loss of money and reputation, but increasingly because it has become clear that software is a significant asset of every company or institution and that, by properly managing such assets, in addition to saving money, they can also reach other goals that at first glance have no connection with software, such as the rationalization of business and the optimization of business processes. So what about Rome? And how did this blog post get its title?! Well, when you spend two days at a conference in a hotel located halfway between the airport and the city, and on the third day you plan to finally visit the actual Eternal City, to stroll around and see its monuments and museums, only to find out in the morning that, due to a transportation strike, NOTHING is driving into the city and you can't leave your hotel to go anywhere besides to the airport, then you feel just a little bit . . .
What else can a person do except shrug their shoulders, remember that famous comic strip hero and his legendary quote - "These Romans are crazy" - and return home. To sum up, we didn’t see Rome, so we can’t tell you anything about it. But we can definitely tell you about software asset management and its influence on how you do business. This is something that our colleagues from IAITAM will confirm, as well as many of our partners and clients, such as PBZ, Hrvatska Pošta, APIS IT, HEP, and many others. See you for coffee on the terrace of Bundek Centar!